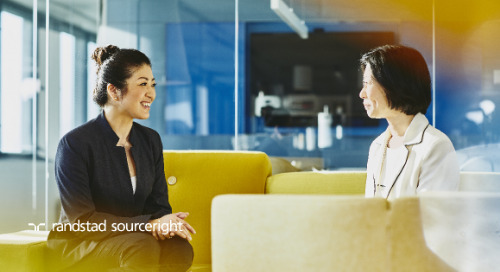 HR Dive: regular feedback drives continuous learning. 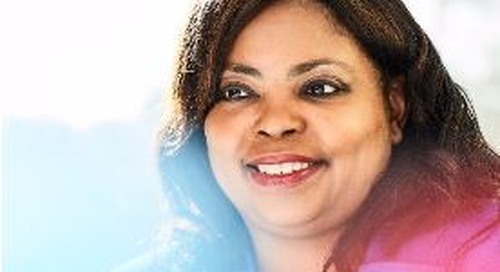 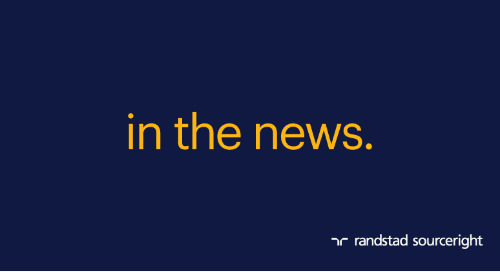 Home » in the news » HR Dive: regular feedback drives continuous learning. 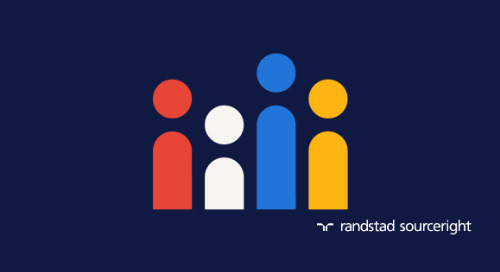 If there is one thing that everyone in today’s multigenerational workforce can agree on, it’s the desire to be recognized for doing a good job. 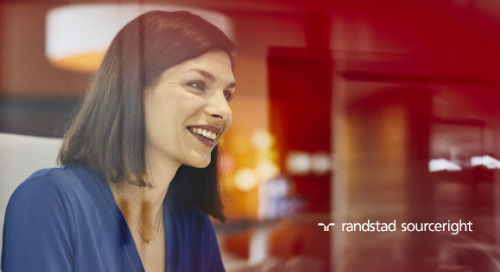 Older workers may have become accustomed to the annual performance review, but also want ongoing appreciation and real-time feedback – just like their younger counterparts. HR Dive reports that research from various sources finds that people want to know how they are doing on a regular basis. 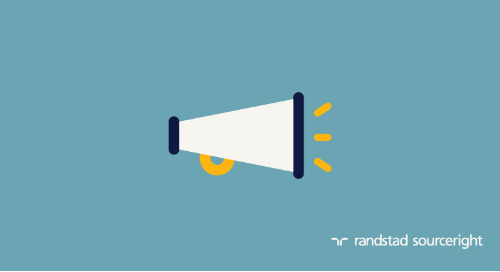 They want actionable feedback to understand where they are performing well and how they can improve. 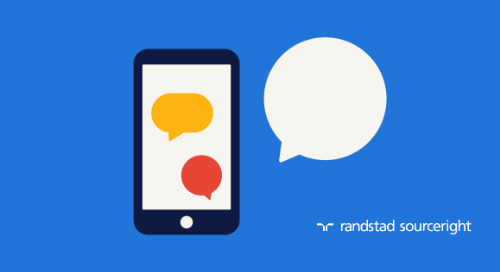 Managers who provide ongoing and productive commentary are valued by their teams, and employees who receive frequent input are more engaged overall. 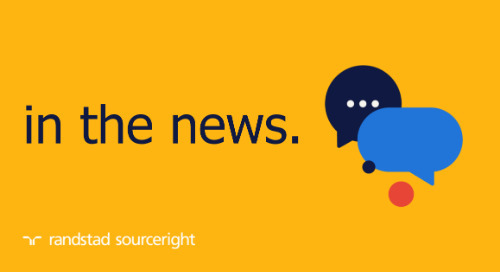 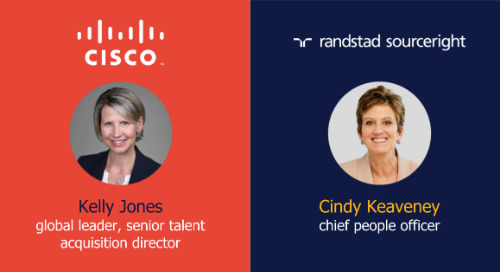 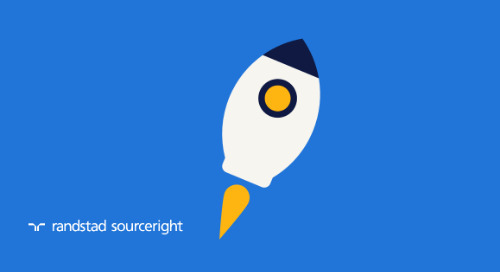 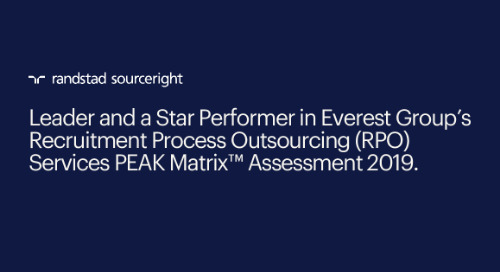 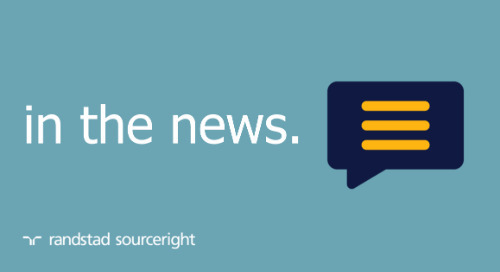 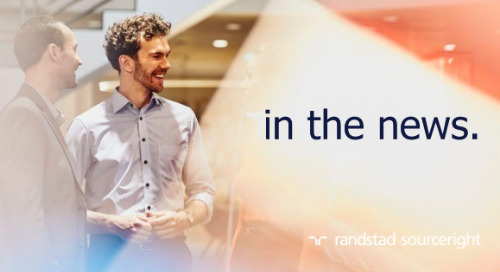 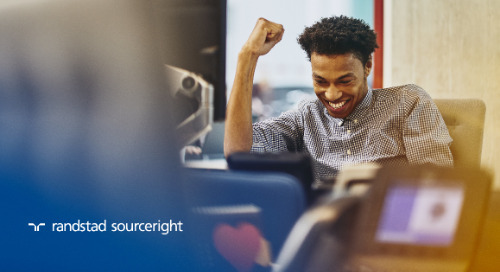 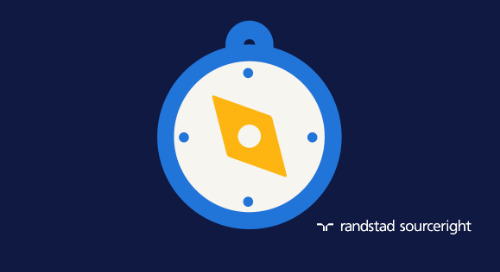 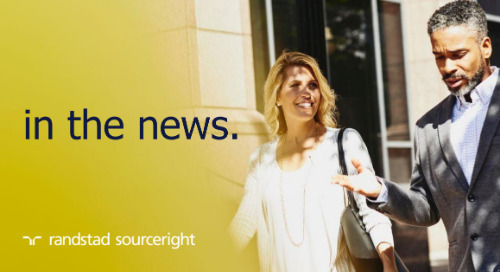 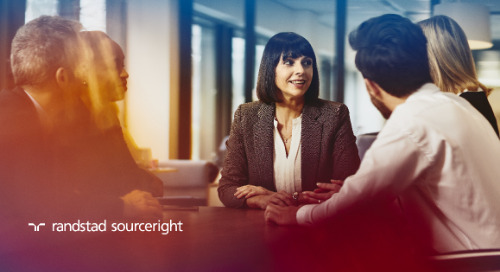 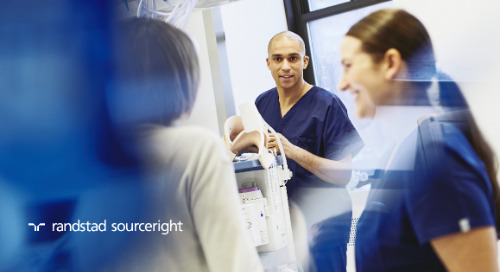 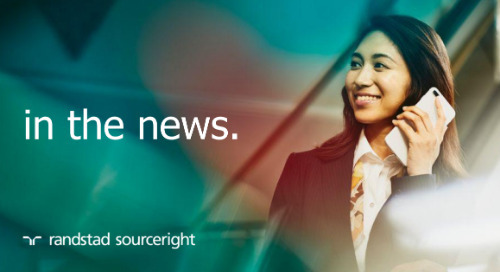 Read more about why regular feedback is an important part of every employee’s work day, and visit Randstad Sourceright’s careers portal to learn how we put this into practice and empower our people every day.